We kick off our campaign on October 20th vs King George Field – 10am start – 2 rinks home and 2 rinks away. To see the team selection please click HERE. A new competition for us this year, we have not entered for a while, this is a mixed event so we wish our team well. First round is away vs Worthing Pavilion on Sunday October 21st – 10am start. Team sheets are now up on the board at the club so please take a look and get your name down – please support our hard working club captains. 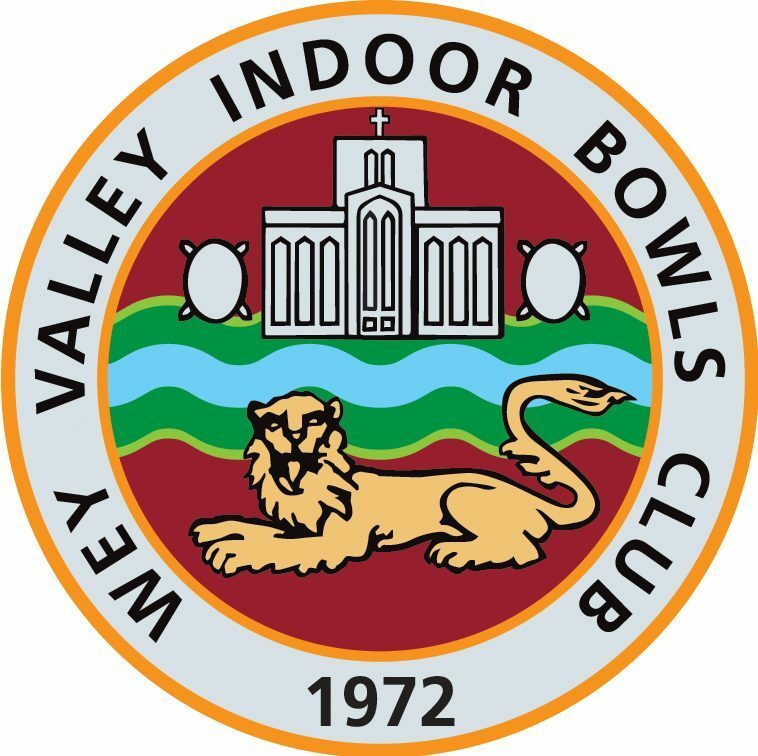 Our talented juniors start their quest in this competition on Sunday October 7th vs Loddon Vale A – 10.00am start – 1 home and 1 away. The men kick off against King George Field, while the ladies face Sutton – both matches are on Saturday October 20th 2018 – 2 home and 2 away – 10.00am start.